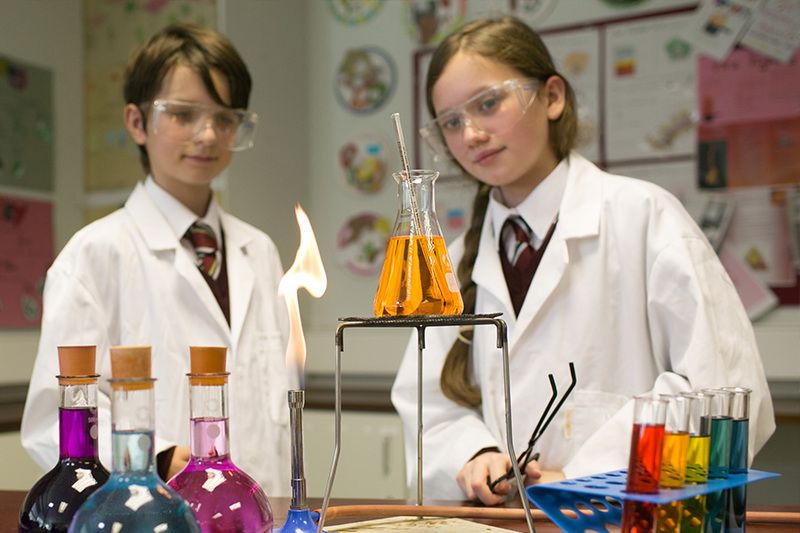 Both Pathways are combined for pastoral and enrichment classes where all pupils work together. 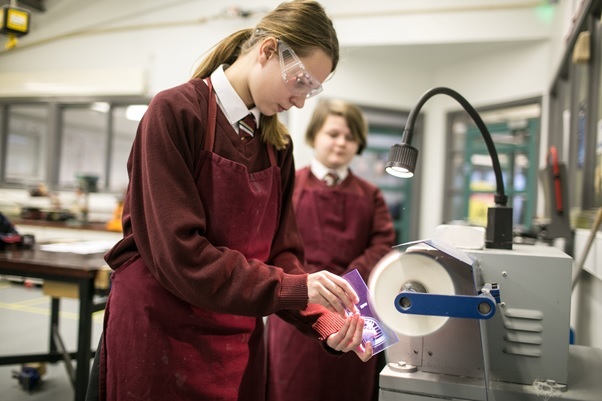 By offering both Pathways in one College, pupils have the opportunity to move between Pathways as they develop, mature and identify potential careers. 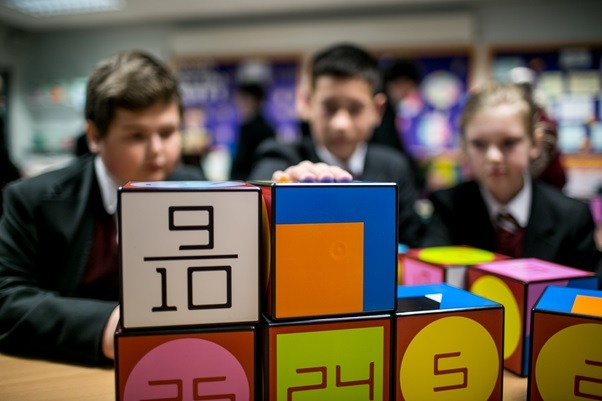 This ensures their curriculum always reflects their ability, is appropriately challenging and engages their interest throughout their College life. GCSE and A Level examination options are open to all students regardless of their learning Pathway if they demonstrate appropriate ability in that subject area. 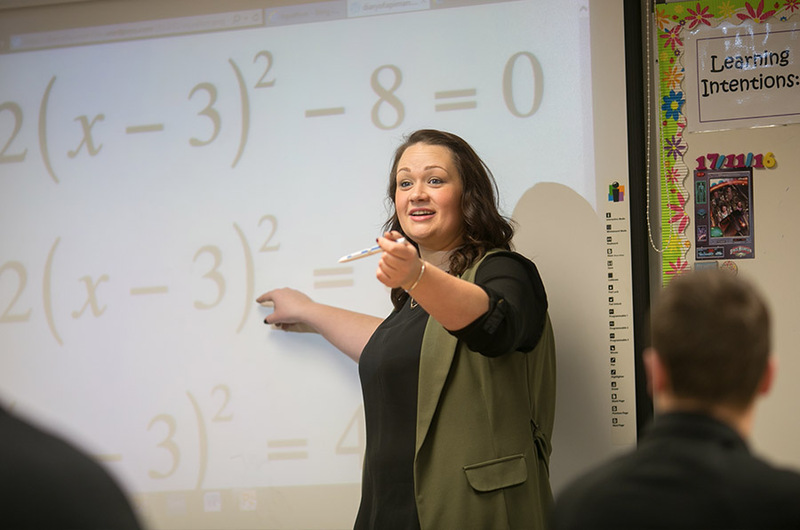 This means that we offer a learning environment that challenges pupils to meet their potential combined with the flexibility to tailor educational qualifications to each individual’s ability and aspirations. 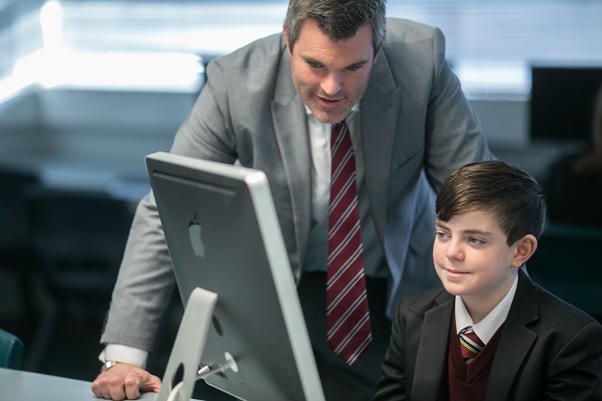 On our Grammar Pathway, young people are challenged to go the extra mile, to dedicate themselves to academic study and to reach for the highest possible achievements. Use of Fronter and other e-learning facilities to extend learning resources which are expected to be accessed from home as well as in school. 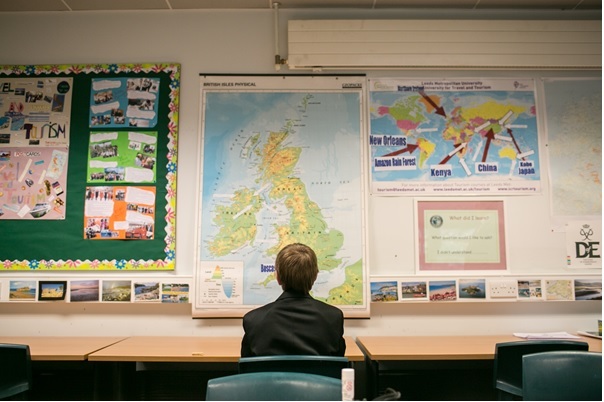 Our All Ability Pathway requires the highest individual standards from each of our pupils according to their potential. We expect them to strive to become the best they can be, to celebrate and gain confidence from their successes, and go on to embrace even greater challenges. Where needed, the Learning Support Department provides the framework for the whole school to assume responsibility for inclusion. 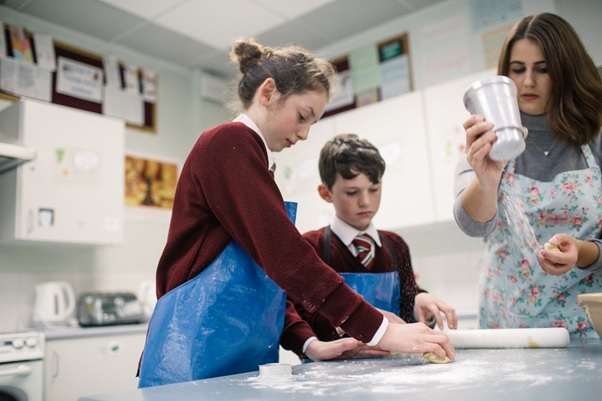 The range of provisions made by the Learning Support Department ensure that pupils with additional learning needs make appropriate progress and fulfil their potential. The Learning Support staff is led by our SENCO who manages the teachers and a number of Learning Support and General Assistants. 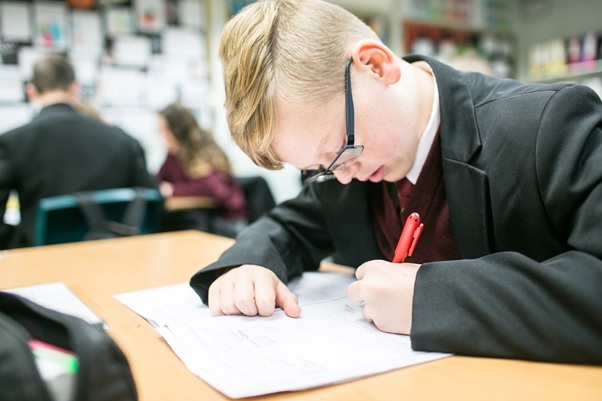 Learning support involves a degree of whole class provision, in-class support and some withdrawal provision for both basic Literacy and Numeracy. There is also regular contact with the appropriate external agencies who provide invaluable support when necessary. As in everything we do, this works best in a connected partnership between parents, carers and school. Meeting with pupils and parents and drawing up mutually agreed Individual Education Plans is vital to assessing, monitoring and reviewing the progress of our pupils with additional learning needs. 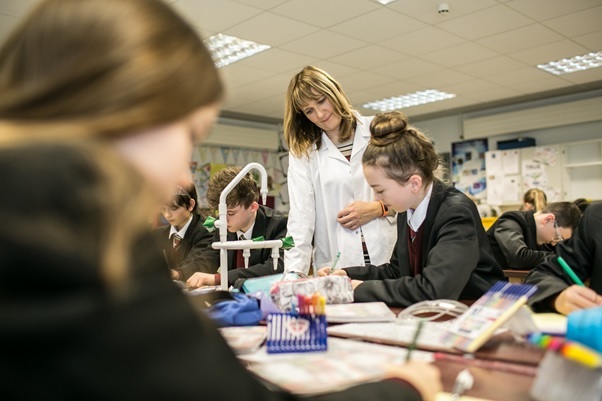 The Learning Support Department aims to support pupils to experience success in all aspects of school life.